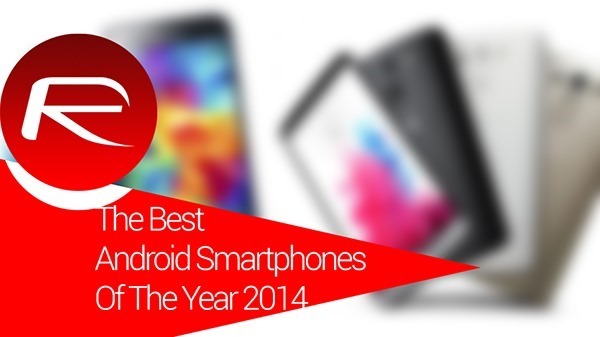 Here’s our editors’ picks of the best top 10 Android smartphones of 2014. The devices listed here have been ranked based on their price, features, hardware specs and design. Without further ado, let’s jump right into the list! Easily the slickest Android device to come out from Motorola, the smartphone has been praised by critics for having an outstanding design, and has the best hardware to be found on a phone. 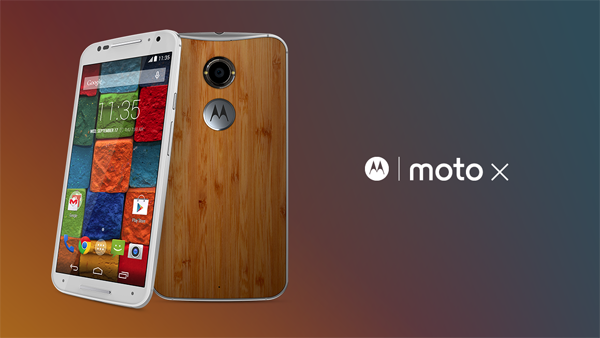 You can check out our full coverage on Moto X (2nd Gen.) right here. If you want a premium built smartphone running Android, then look no further than HTC for deliverance. With its all metal uni-body design akin to the HTC One M7, the One M8 delivers solid hardware specs topped off with a beautiful full HD display. 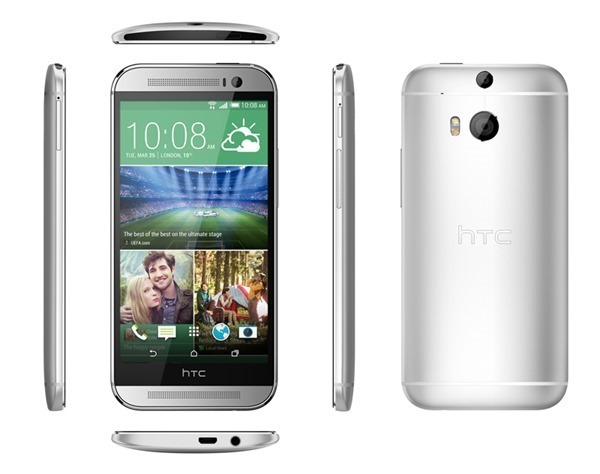 You can check out our full coverage on HTC One M8 right here. If you want to buy a Sony phone, the Z lineup is worth dishing out some cash for. A device that is IP68 certified (read: water and dust proof), packs a full HD IPS LCD display, a brilliant camera with some serious processing power, it has the markings of an incredible smartphone. 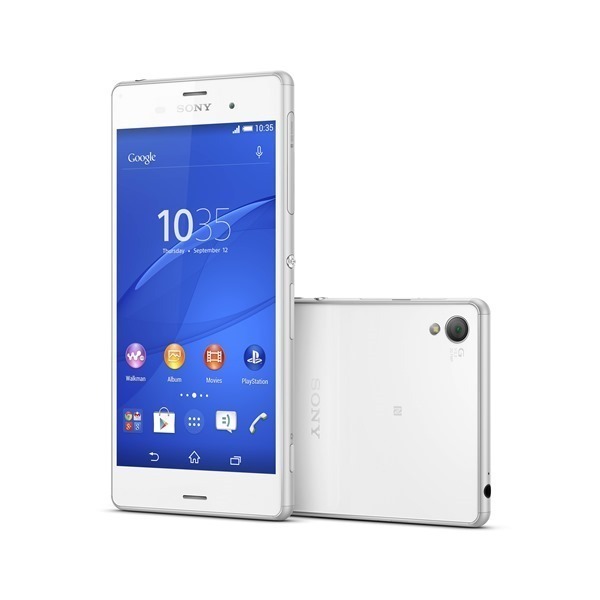 You can check out our full coverage on Sony Xperia Z3 right here. One of the best looking Nexus device since the Nexus One, the new Nexus 6 is a phablet with all sorts of bells and whistles. Those monstrous hardware specs and that beautiful Moto X like design is reason enough to get your hands on this awesome piece of hardware. 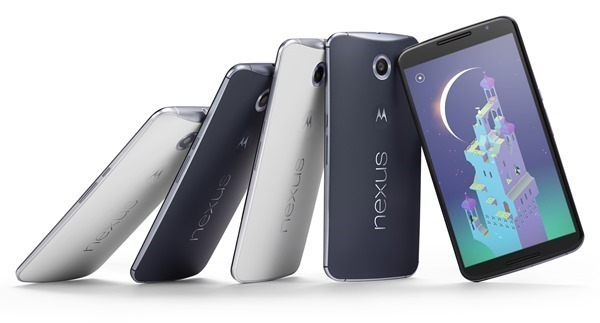 You can check out our full coverage on Google Nexus 6 right here. 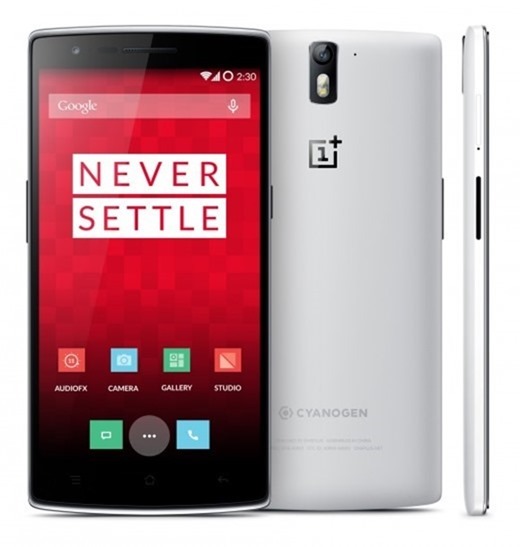 The OnePlus One offers freedom of the AOSP goodness on a smartphone that brings truly top-of-the-line specs at an affordable price much lower than most premium flagships from major manufacturers. You can check out our full coverage on OnePlus One right here. The Galaxy Note 4 is a monster! A power hungry monster designed to put every other phone around it to shame, but it comes with a slightly high price tag. The phone ticks all top-of-the-line hardware specs, and the only thing that can ail the Note 4 is the presence of the Note 3. 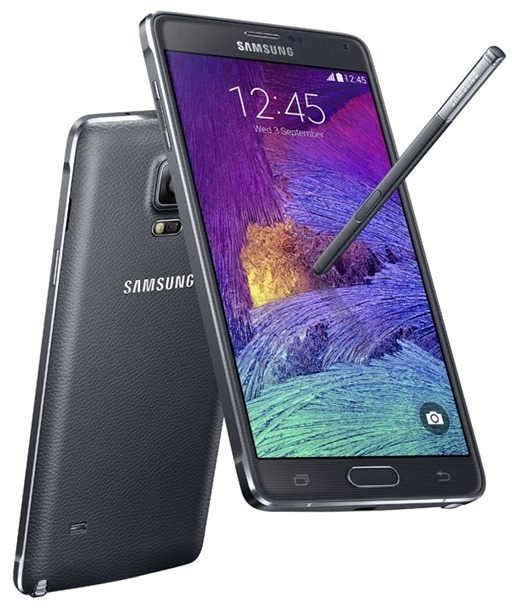 You can check out our full coverage on Samsung Galaxy Note 4 right here. LG’s flagship has one of the simplest designs that boasts off a sleek looking edge-to-edge display which itself is meant to capture anyone’s attention. The G3 sports processing power and hardware specs similar to many competing flagship phones, but is priced slightly lower, which makes it a big winner. 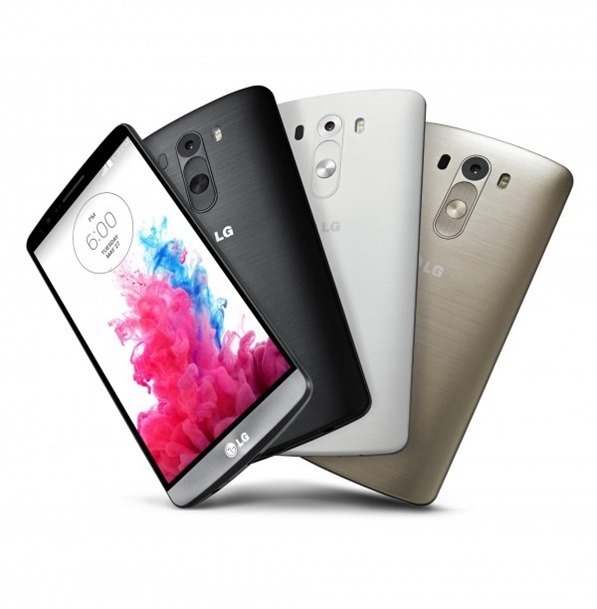 You can check out our full coverage on LG G3 right here. The DROID series from Motorola has never exactly been… elegant, but if you’re looking for something that has the build quality of a tank, then this series is your best bet. The DROID Turbo is no exception with build materials including Ballistic Nylon and DuPont Kevlar reinforced by Metallized Glass Fiber. Powered by the Snapdragon 805 chipset, this device sports processing power to rival any existing Android smartphone. 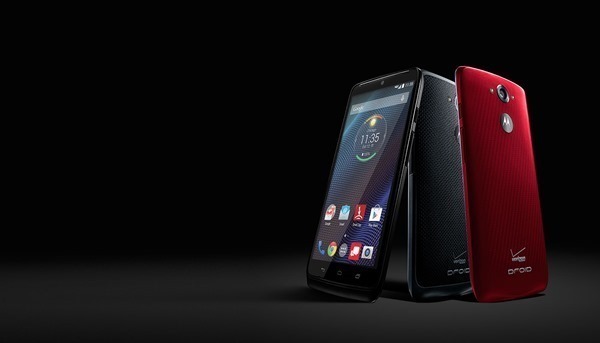 You can check out our full coverage on Motorola DROID Turbo right here. Slick looking, powerful, a decent camera, the S5 is no doubt one of the better Android devices, but not much has changed since the S4, and in a market that has been buying Galaxy S devices like crazy, the S5 was not met with the same frenzy. 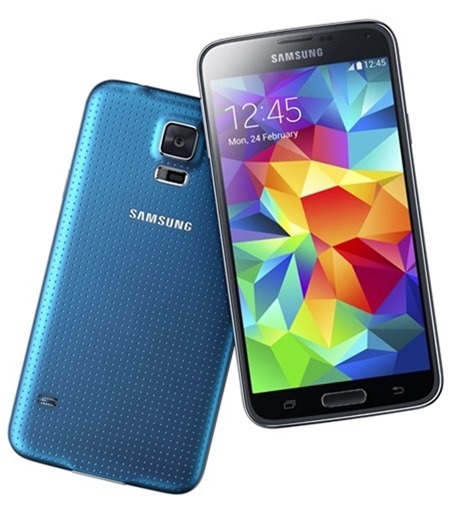 If you happen to find one for cheap, the Galaxy S5 is a pretty awesome Android smartphone to be had. You can check out our full coverage on Samsung Galaxy S5 right here. Why is it that some truly breathtaking smartphone designs come in from non-mainstream manufacturers? 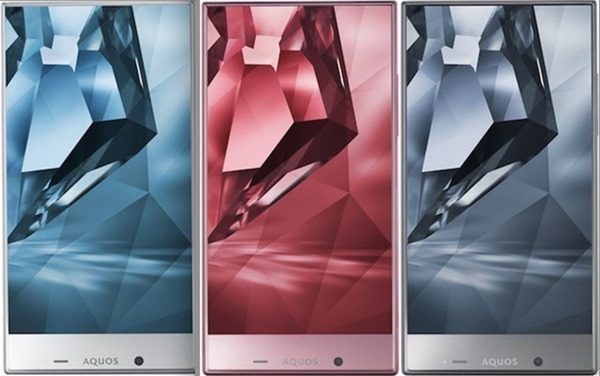 The AQUOS Crystal sports decent enough hardware specs, but the thing that will instantly strike you is that near-perfect edge-to-edge display which is unlike anything else on the market today. You can check out our full coverage on Sharp AQUOS Crystal right here. Love the Nexus 5, but it came out in October, Not a 2014 phone. Meizu mx4 pro is very good! moto x gen 2 by far.love it!